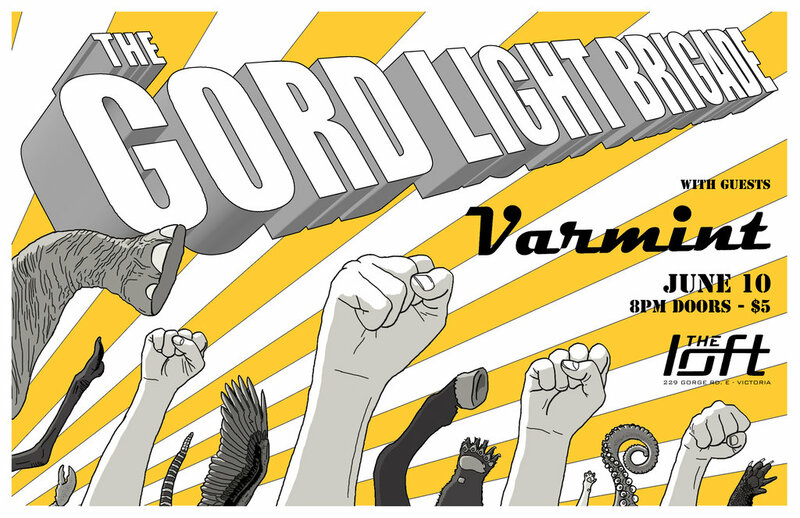 Gord Light and Varmint in one night? Only $5? Sign me right up!! 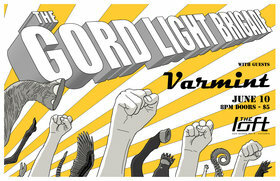 Gord Light makes his Loft debut with as much of the Brigade in tow as can make it! You've heard the songs before (what? You haven't? There's a few over at http://www.soundcloud.com/gord-light, go on, git! ), now you can hear them live in a rare acoustic setting! 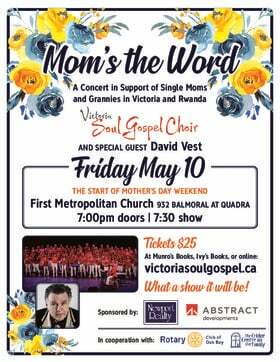 Besides Gord's tunes, you'll also get a sweet array of covers to pad out the evening by the likes of Elvis Costello, David Bowie, Sam Cooke, the Pixies... but possibly not actually by those. Still sorting out the set list. Best way to find out what's going to happen is to be there! 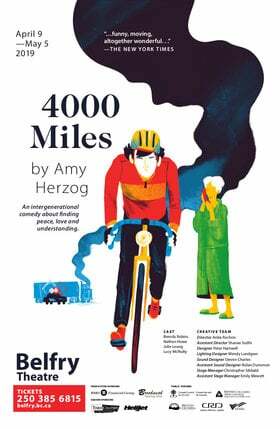 Plus, it's an early show and baby-propriate, so whether you have plans for later on or just want to tucker out the brood, this is the show for you!